Not even one day after launching a server-side update for Pokémon GO bringing daily bonuses to players, Niantic pushed a new version of the game to players via the App Store on Monday with improvements pertaining to gyms and some miscellaneous bug fixes. 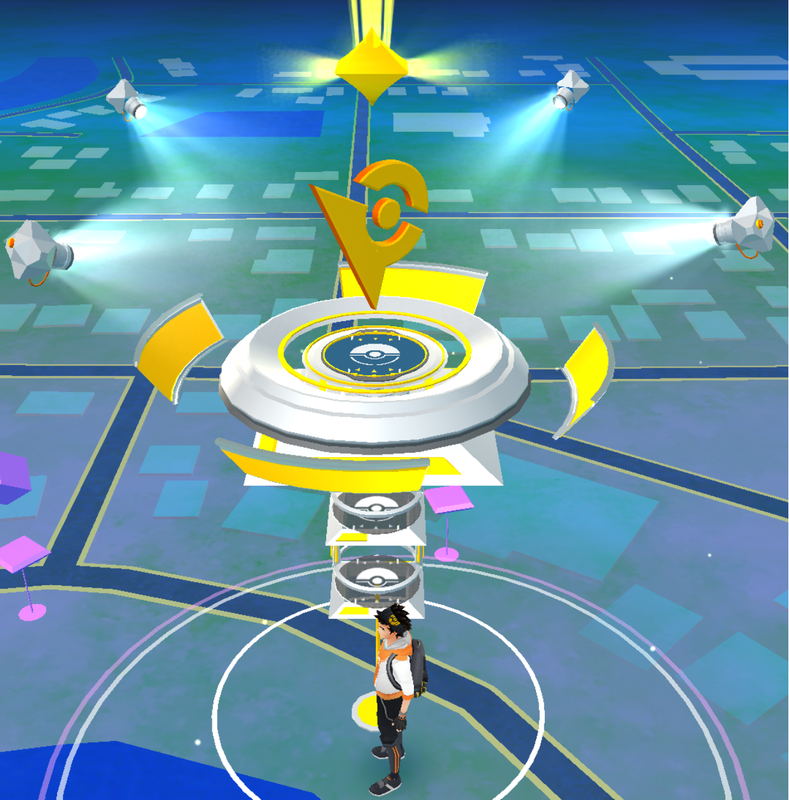 One of the biggest complains Niantic gets from players about gym battling is how after taking down a gym leader that previously belonged to another team, someone else lingering around the area would ‘snipe’ the gym right out from under them. Sniping the gym essentially means someone who didn’t do any battling whatsoever quickly went into the empty gym and assigned a Pokémon to it for their team before the true victor got a chance to assign their own Pokémon. One might go as far as to call this cheating, and to be honest it is, but it has been possible to do this since the game’s launch without any consequence, and it seems this update finally fixes that. Now, the person who takes down a gym will have a few moments following their victory to place their own Pokémon in the gym without the gym being ‘sniped.’ Of course, if the player leaves it open too long, then another team will have the opportunity to place their own Pokémon instead. The update also changes the way you battle gyms to take away prestige from a gym owned by an enemy team and add prestige to a gym owned by your own team. For those who don’t know, gym prestige deals directly with the level of the gym, which is decided by how many of your team’s Pokémon are in it. Now, when trying to take away prestige from an enemy team, more of the gym’s prestige will be taken away when defeating regular gym members, rather than having to take down the gym leader to deal a good amount of damage to the prestige. Conversely, when you’re battling your own gym to try and power it back up, you’ll notice it’s now going to be harder to do so, as each battle now earns your own gym less prestige at a time. 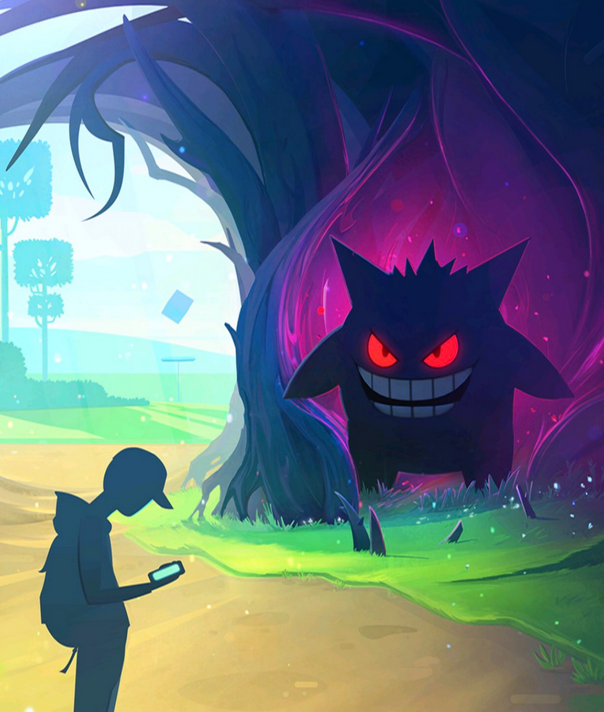 One might call this a way to make the game more challenging for players, as it allows rival Pokémon teams to take down your team’s gyms more easily. As always, you can expect minor performance and UI fixes with just about any update. This update in particular deals with text fixes. If you’re already a Pokémon GO player, you can download this update from the Updates tab in the App Store right now. If you want to download the game and get started on your journey as a Pokémon trainer, you can download Pokémon GO from the App Store for free. 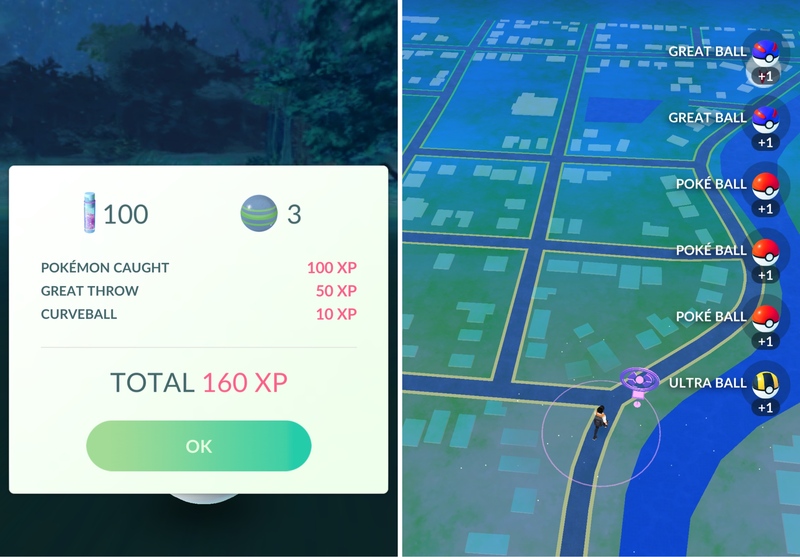 In other news, Niantic has announced increased items from PokéStops and an increase in the amount of Pokémon spawns around you from November 7th until November 11th. This is to celebrate the daily bonuses and give players a chance to take full advantage of them. 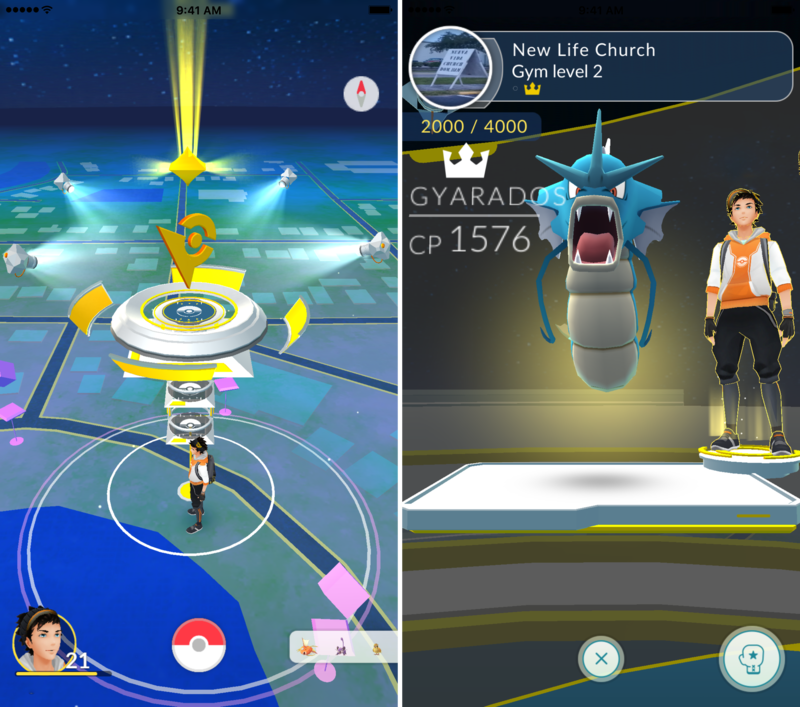 Are you happy to see these improvements to gyms in the game? Share in the comments!